Hamptons is a popular holiday destination due to its proximity to New York City. 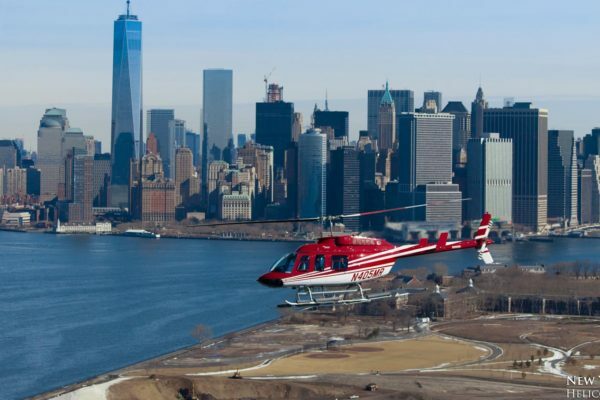 You can easily plan a New York holiday trip and end it with a quick Hamptons helicopter tour. If you are planning a trip, you need to pre-plan your Hampton holiday. 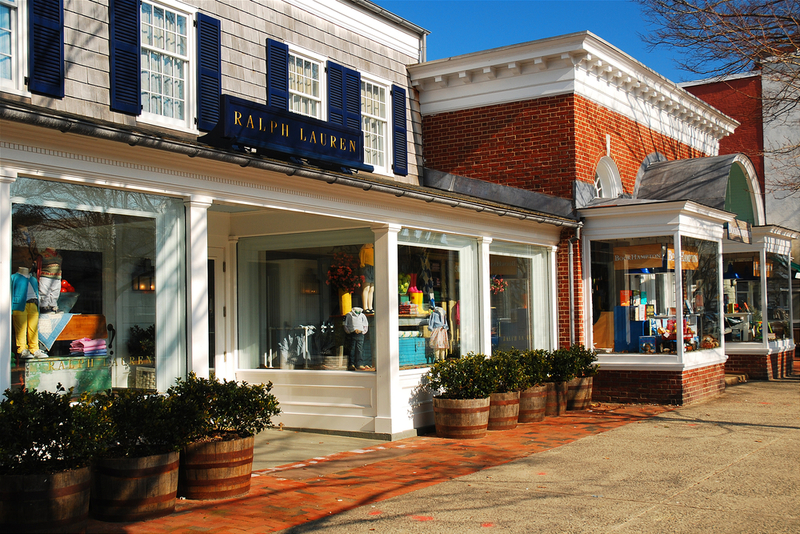 When you are planning your visit to the Hamptons, plan it during the summers. The summers have pleasant weather accompanied by crowds heading to the beaches to enjoy the sun and sand. If you want to enjoy a visit to the Hamptons, but not feel the rush of the crowds, you can visit the Hamptons in the winter. While the beaches are no longer as sunny and warm, the oyster season can bring you a unique winter Hampton holiday experience. Getting to the Hamptons is best done from New York. The New York route to Hamptons allows you to spend some time in the Big Apple as well. From NY getting to Hamptons can be a 3-hour long ride. You can take the bus, the train or drive down. If you are trying to get to the Hamptons on weekends, then the road routes can take you far longer than 3 hours. The best way to get to the Hamptons is by taking a flight. There are charter helicopters that leave from the airports of New York and drop passengers off at the East Hampton airport. An airport pickup and drop can be arranged when you charter a helicopter transfer to the Hamptons. When in the Hamptons there are multiple places where you can set base. Southampton and East Hampton are the popular locations for A-listers to spend their summer. You do not have to have a summer home in the area to enjoy your summer holiday. Many cottages rent out to tourists. Apart from cottages, you can book rooms in luxury hotels with beach properties. The hotels are quaint colonial structures perfectly placed in the rural surroundings of the Hamptons. When traveling in summer, pre-book your stay well in advance to ensure you get the room and location that you are looking for. When you enter Hamptons will not be greeted by the glitz and glamour that you expect from an A-list holiday destination. What you will see instead is a pastoral picture. Hamptons was where the English Puritans from Massachusetts settled down to farm and fish, the rural life has been well preserved. In summer the first thing you can do in the Hamptons is to enjoy the beach. The surprisingly clear waters and white sands are perfect for sunbathing. Summers is also ideal for the stargazers. You do not have to go far from the beach to get a glimpse of the A-listers who holiday in the Hamptons. Winter is the best time to taste oysters in the Hamptons. You can enjoy ice skating at the Buckskill Winter Club in East Hamptons. A taste of the summer sea can be had in winter by visiting the heated ocean-fed indoor pool in the Seawater Spa. Create your itinerary, book your hotel, book a charter helicopter flight from New York and enjoy your summer or winter at the Hamptons.